Great for ages 3 - 13. Children gain confidence by reading books online that only contain words they have already learnt in the program. For further reinforcement, they can also read the real books at home if they have the Reading Eggs book packs. When you login, you will see the map of lessons and pick the next one along the path. Each lesson focuses on a letter sound (more so the sound than the actual name of the letter) or a simple word such as "am" or "I". The lessons are short enough to hold my 3 year old's attention. 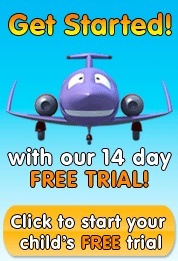 They are cute and colorful and animated. Lessons include things such as connecting dot-to-dots to form a letter, clicking the craters with the correct letter to bring an astronaut to his fellow crewmates, picking up "flashcards" and matching them to the correct image, and popping bath bubbles with the correct response. After each section of a lesson, the little reading egg will jump up and down and shout, "Yippee". Then golden eggs will fly into your child's account. It is something that my daughter looks forward to. The eggs can then be used to buy items in the game's virtual store, items such as different clothes for the Reading Egg avatar in the picture above. 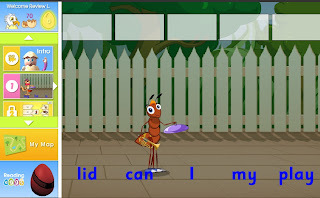 After just a few lessons, the site is teaching short sentences, such as "I am Sam". I like reading methods that teach a few sounds at a time, linking those up to allow a child to quickly begin reading short sentences. 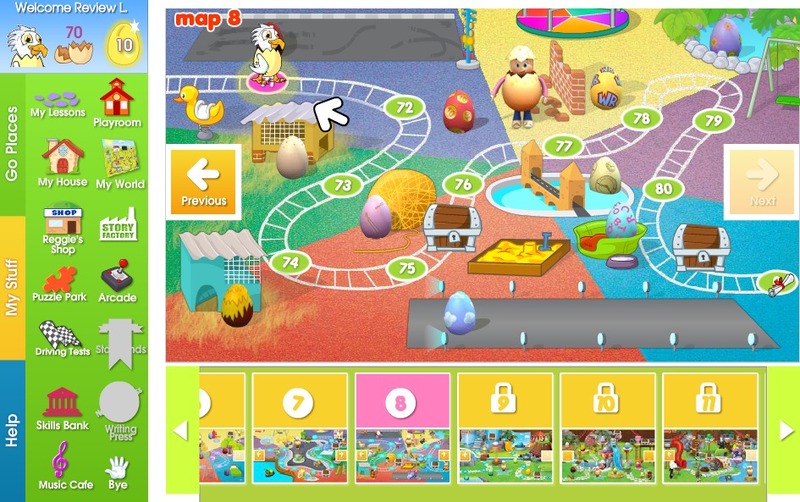 The site also has some play sections such as a playroom and an arcade. My daughter has fun playing in these areas also. The playroom includes simple preschool oriented activities that enforce learning in a fun manner. The arcade has more of a "game" feel to it. It costs golden eggs to play these. I am enjoying the program and my daughter is too. She asks to use it and gets excited when I tell her it is time to do her lessons. I have been happy with the results for a child so young using it for such a short time. Greg Wright is the father of 4 daughters. As they grew older, he felt a burden to capture and hold on to their hearts. 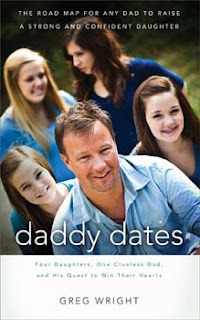 In this book, he shares his journey of what he did and what he learned, in the hopes that other dads might benefit from it on their quest to win their daughters' hearts. I liked the sound of this book. 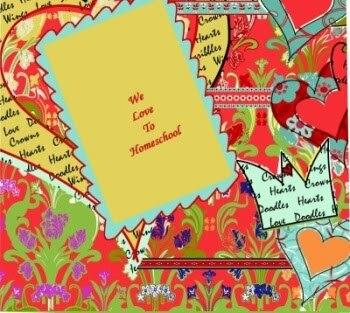 I have read and listened to many messages about making sure you have your children's hearts. So I was curious to read Greg Wright's suggestions. He is honest and transparent in his story. He doesn't claim to have it all together or to know all the answers. But he does share what he has learned and what works for him. The book is intended for dads, but I enjoyed reading it. As a mom, I still learned a lot from it. It is so important for children to feel loved and treasured, to know that they matter. They need to know that their parents are willing to take the time to get to know them and that they will make an effort to be available. This book is a great place to start and includes lots of detailed advice. Disclosure of Material Connection: I received this book free from the publisher through the BookSneeze®.com book review bloggers program. I was not required to write a positive review. The opinions I have expressed are my own. I am disclosing this in accordance with the FTC’s 16 CFR, Part 255. 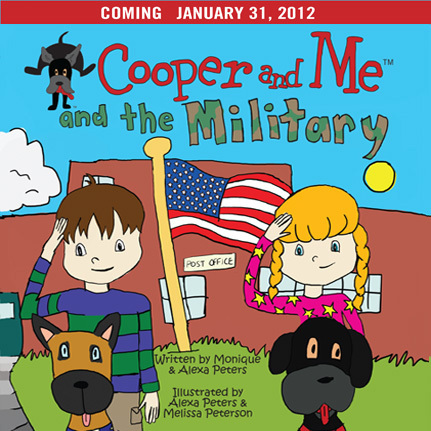 This is the 3rd Cooper and Me book that my family has reviewed. They have been a hit with my 3 year old daughter each time. My 9 year old is also interested in the stories. I love that the stories in this series are written by a teenager and that the family donates a portion of the proceeds to charity. Each book helps children process emotions about a particular subject. This new one is no exception. Cooper's best friend, Trooper, belongs to a family separated due to military service. Not only does the book seek to portray how much people still love each other while far away; but it also offers practical solutions and ways to help during the difficult separations. Another bonus is a fill-in-the-blank type letter for your child to send to an active duty soldier. I love America. I love our soldiers, including several in my own family. And I love this book for touching on a such an important subject. I hope it encourages readers to encourage our military by sending letters overseas. The kind folks at Propeller are giving away a copy of this cute book to one of my lucky readers. Good luck. One winner will be selected at random on March 31st. Just leave a comment letting me know you would like to win, and make sure I have a way to contact you. * The constellation Orion dominates the evening skies. Find Orion and his neighboring constellations, and how Orion can be used as a starting point for finding 35 constellations! * Wow! Jupiter and Venus are drawing closer this month, approaching a spectacular conjunction in March! What an amazing sight! * And much more! Check out the FREE PREVIEW and tell all your friends! I really didn't know what to expect when I opened up this ebook. It was written in an Old English sort of style, a lot like I suspect the Richard's Almanack was written so long ago. It gave the book a colonial feel, which was fun to read. 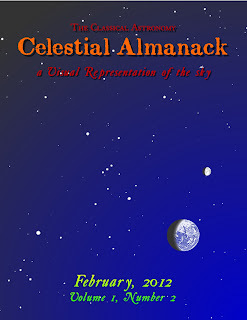 The Almanack has lots of information stashed into the 20+ pages. About leap year, about February's 28 days, about celestial events that take place this month, and some that will take place later this year. Jay Ryan uses many illustrations and diagrams to help explain the lessons and to help us locate things for ourselves in the night sky. To help even more, he rates items based on their difficulty. For example, finding one constellation in the sky might be very easy and considered a 1 star activity; while another constellation might be very difficult to find and be considered a 3 star activity. Because of reading this, I took note of the full moon tonight, beautiful thing that it is. I looked up at the night sky and marveled at the clear stillness. It is so awe inspiring to recall how these are the same stars that others have gazed upon for thousands of years. Astronomy isn't something I have studied much of, so some of the information was "above my head". And astronomy isn't my favorite subject area, so some of it was just more information than I needed. But if astronomy is something you love or something you wish to pursue, I think you will find this almanack to be above and beyond your goals. In my opinion, it is quite impressive.